The S.A.V.E. Foundation was started in October 2016 after receiving grant funding to further staff education in restorative practices. 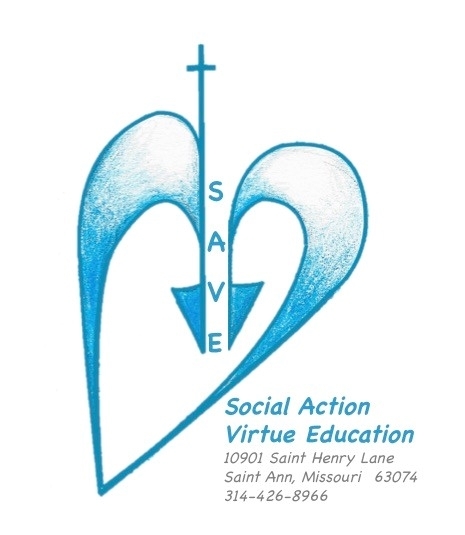 Holy Trinity Catholic School in St. Ann Missouri had been an original partner with Lynne Lang, Director of School Climate for the Archdiocese of St. Louis, during the formation of the Virtue Based Restorative Discipline Program. The Catholic Campaign for Human Development had awarded our grant team the opportunity to become educated formally through the International Institute of Restorative Practices. This education fired a passion to create the Social Action and Virtue Education Foundation to better serve the grant board’s mission.